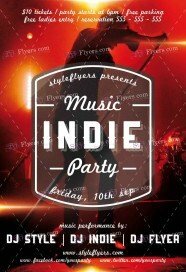 If you bored from simple and uninteresting parties, and you want to surprise your guests with something creative, organize the Indie party. 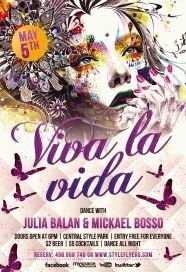 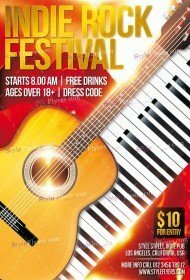 We can help you to promote this type of club parties online. 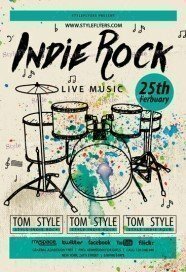 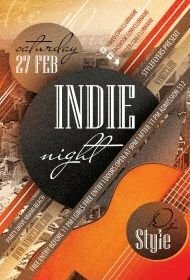 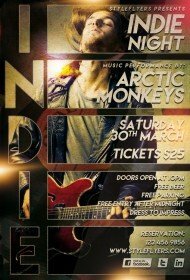 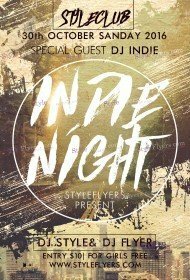 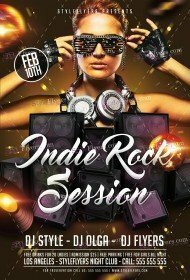 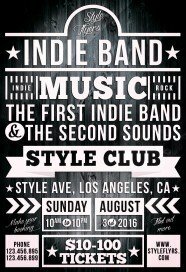 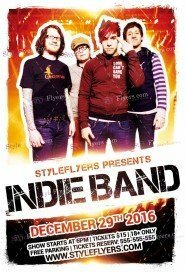 You just need to look through our new club listing – premium indie flyers templates. Here you will find a great number of diversity samples with a unique and eye-catching design. 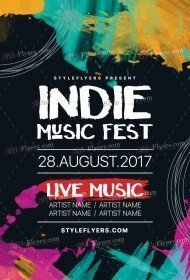 We can offer you a bright flyer with a plethora of tiny details, or you can choose a simple flyer with a black background and lettering. 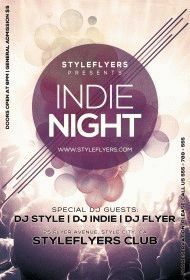 We can provide you with different flyers you just need to choose what exactly you need and buy indie flyer PSD templates. 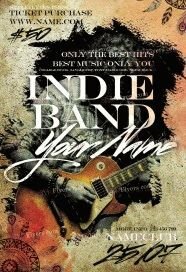 If you didn’t find a flyer you want to buy, you can hire us and we will solve this problem. 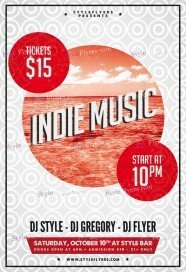 We try to add new flyer to each category every week, so just watch for our updates. Catch up for new and exquisite flyers. All flyers here are available for sale! With our flyers, you can boost your business and make your club a well-known place. Thanks our premium flyer you can promote your business via Facebook. We add to each printable flyer a free Facebook cover. 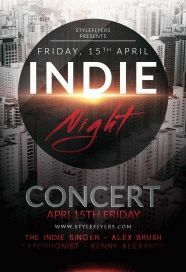 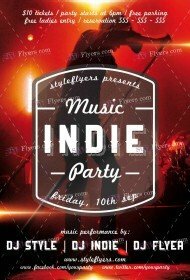 Don’t waste your time, buy indie flyer template right now and get high quality Photoshop files.